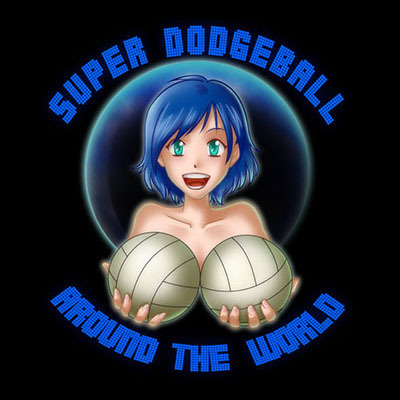 A new album from OCRemix, a collection of remixes from Super Dodge Ball for NES (1989). Check out the trailer and follow the links to get this free album! For those who don’t know: founded in 1999, OverClocked ReMix is an organization dedicated to the appreciation and promotion of video game music as an art form. Its primary focus is http://ocremix.org – a website featuring thousands of free fan arrangements, information on game music and composers, resources for aspiring artists, and a thriving community of video game music fans. 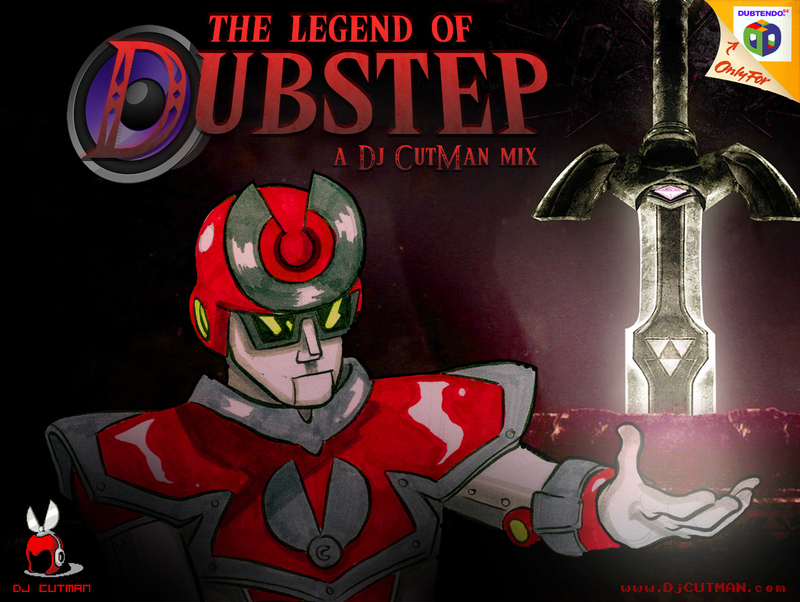 It’s a mix of the best video game inspired dubstep. ft. Skrillex, Rusko, Datsik, Doctor P and some of the underground’s finest. 22 tracks in 38 eargrinding minutes. please enjoy. Performed live at BIT GEN GAMER FEST in Baltimore, MD July 20th 2011.